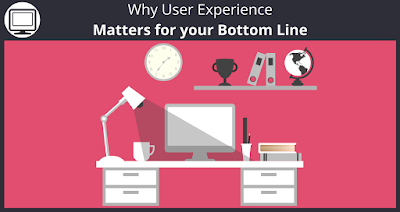 User experience (UX) has become a buzzword in recent years. “User experience” encompasses all aspects of the end user’s interaction with the company, its services, and its products. Most marketers today take UX into consideration for their website design, making sure whatever users are looking for is valuable and easy to find on their site. But many stop there, not realizing that UX matters for all levels of marketing. As an email marketer, here’s why user experience matters for your bottom line. Today, 48% of emails are opened on a mobile device. But more importantly, 80% of users delete emails if they don’t fit their mobile device. So if you want your marketing emails to be effective, a good mobile design is a must. Simplicity — Complicated structures might not render well on small screens. Subject line — Should be less than 60 characters. Font size — Resize fonts for better readability. 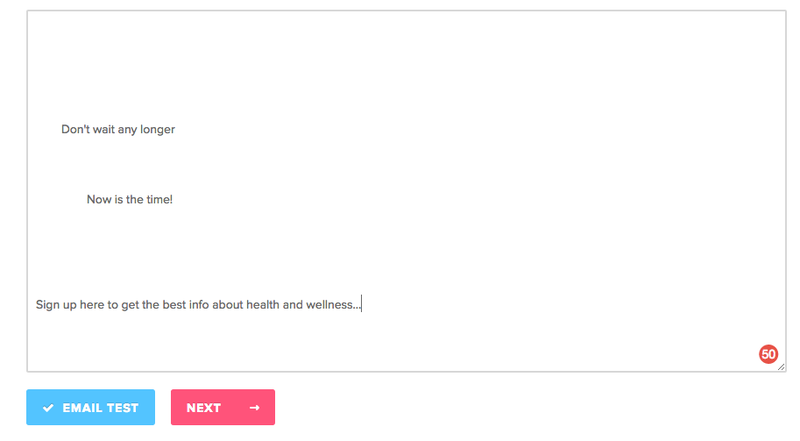 Links and buttons — Include enough spacing between them so people don’t click the wrong one. Images — Low-resolution images can appear blurry on mobile devices. Compatibility across devices — Not all mobile devices support responsive design. Message Length – It should be maximum 320 pixels for Android. 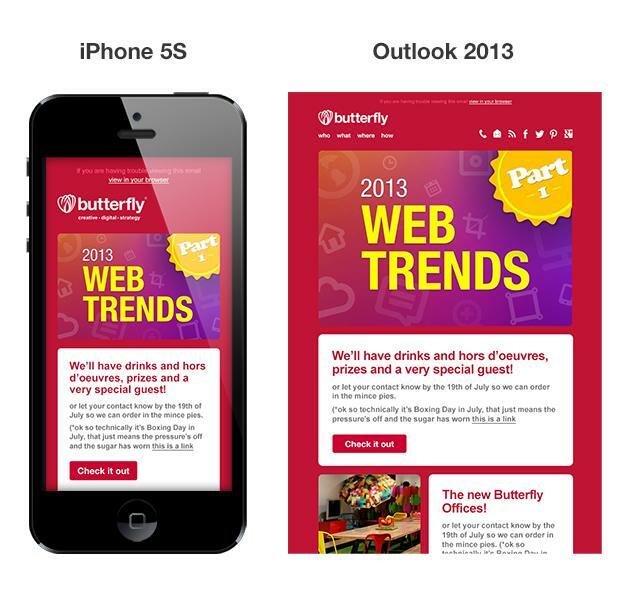 Optimize for mobile and A/B test different mobile email layouts to see which work best with your audience. Emails are a very effective marketing strategy, but only if you manage to get sign ups. 8 out of 10 consumers who signed up for emails from a brand over the past six months made a purchase based on what they received. Sending your leads to a generic landing page or just your homepage is a huge UX mistake that will ruin your email marketing as well. Also make sure the landing page matches the content and style of the emails they will receive, so there are no surprises. When it comes to email and the web, not all content is created equally. Visual elements that look great on a landing page might not render at all in an email. 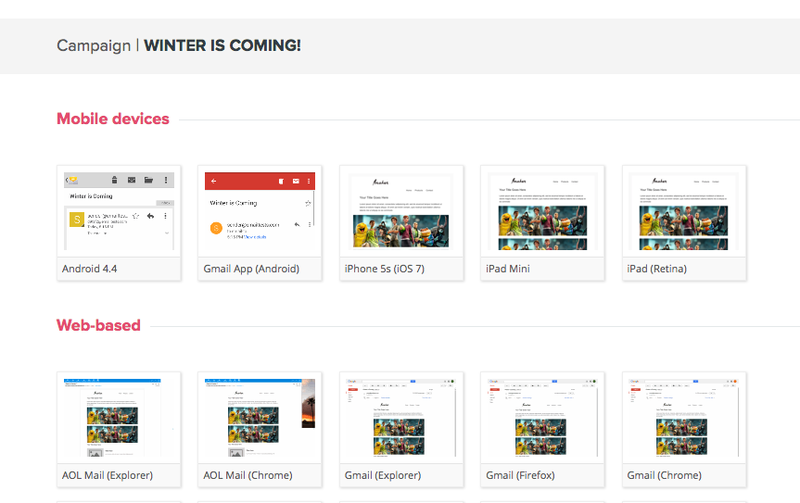 These may draw extra attention in a crowded inbox, but not all email clients will display them. Videos are an impactful marketing tool, but Gmail, Yahoo, and Outlook.com don’t support embedded videos in email. Before sending out any new content in your marketing emails, take the time to test how it appears on different email clients. This is easy to do with Sendlane™ which allows you to preview your emails on different combinations of email clients and mobile phones. 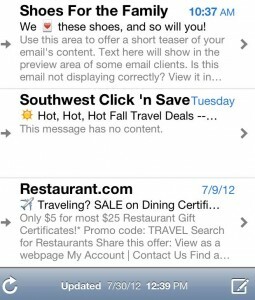 Then, you can see what your email will look like on all the most popular mobile and desktop email clients! This feature will help you be sure your content is effective across all platforms. It is also another reason you should get started with your Sendlane™ 14-day free trial right now! A lot of marketers forget that good UX is an intersection between offering useful, accessible content and meeting the expectations of your unique buyer persona. Your emails need to offer exactly what your audience (and segments of that audience) expect. Behavior segmentation will help with this. 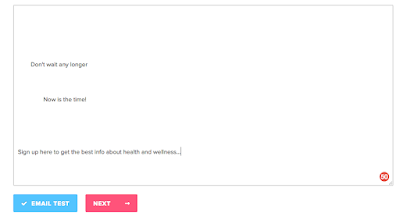 For example, you sell sports gear, and someone fills out your contact form on a landing page devoted to ice hockey, don’t market yoga mats to them in your emails. This also includes email frequency. If they signed up for a monthly newsletter, then that’s what you should deliver — no less, no more. 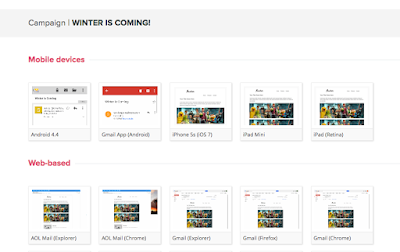 These are just a few of the ways UX plays into email marketing success. As a general rule, you should treat your email UX the same as your web design UX, and A/B test all elements of both to improve your audience’s relationship with your brand overall. Ready to take put these tips into practice? Get started now by signing up for a free trial of Sendlane™. We love to hear from you! Please let us know your thoughts on this post in the comments below. If you found this article helpful, your friend online probably will too. Please share it on all your social networks by using the share buttons at the top of this article.